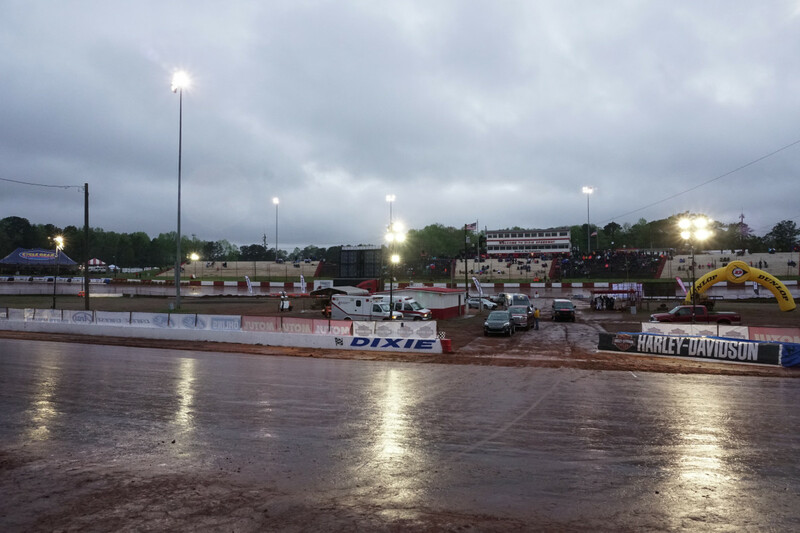 WOODSTOCK, Ga. (April 7, 2018) – A large storm system rolling through the Southeast has resulted in the delay of today’s Harley-Davidson Atlanta Short Track presented by Hellbender Harley-Davidson at Dixie Speedway. The thrilling conclusion to today’s event will take place tomorrow, Sunday, April 8 at 1:00pm. With heat races in the books, fans will be treated to an action-packed day of racing starting with Semi races and concluding with Main events for both classes. A single round of practice for both classes will take place at 12:00pm and gates will open tomorrow at 11:00am ET for fans interested in taking in every second of on-track action. 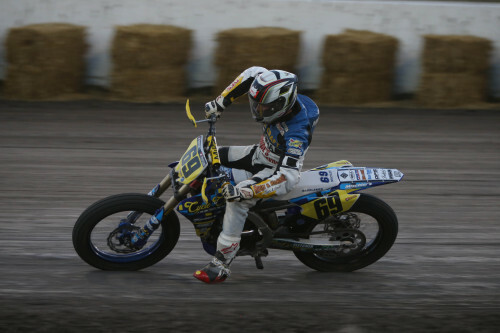 An updated event schedule can be downloaded at https://www.americanflattrack.com/assets/view/27860/2018-Atlanta-Schedule-Sunday.pdf. 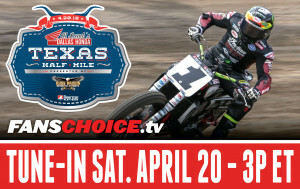 FansChoice.tv live streaming coverage of the event will resume with practice tomorrow at 12:00pm at https://www.fanschoice.tv/watch-live/american-flat-track. Weather forecasts call for the storm to end overnight and track prep will begin at sunrise to deliver fans with an exciting day full of action-packed racing. 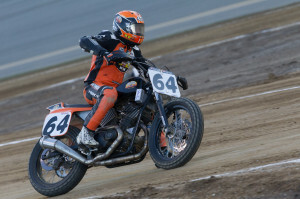 For the latest information on American Flat Track, please visit AFT’s website at http://www.americanflattrack.com or Facebook page at http://www.facebook.com/AmericanFlatTrack.